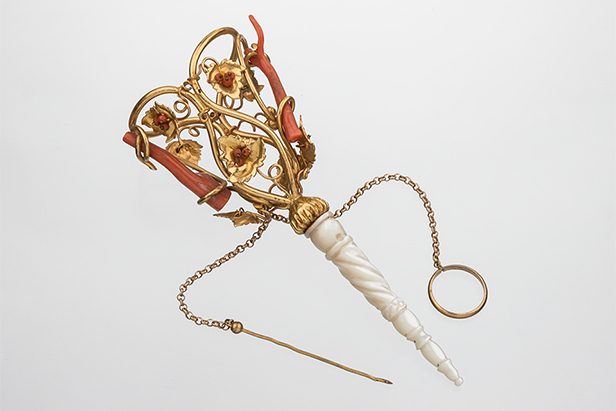 The exhibition “Fin-de-siecle Porte-Bouquets” (from French porte meaning “to carry” and bouquet), dedicated to this unique jewelry art, has opened at the State Hermitage museum. 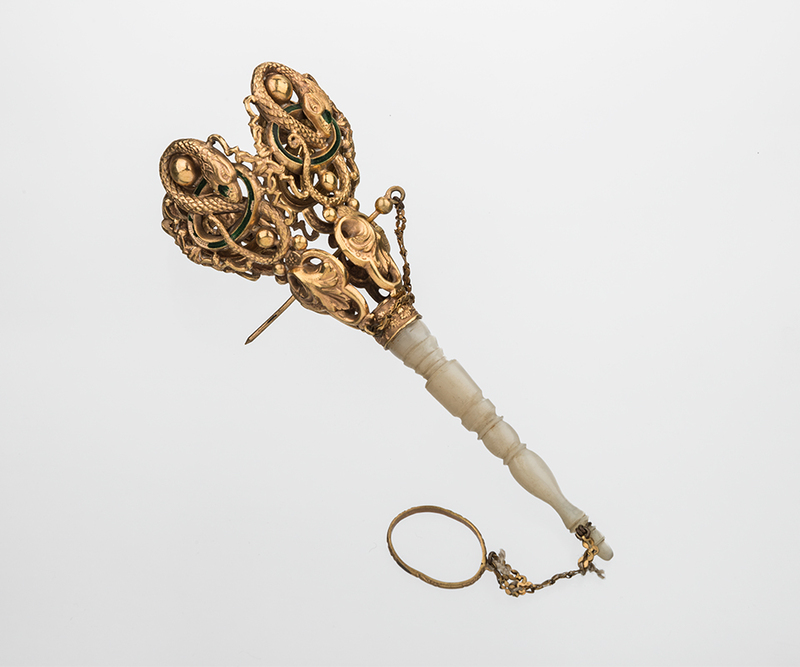 / Small porte-bouquet with filigree. 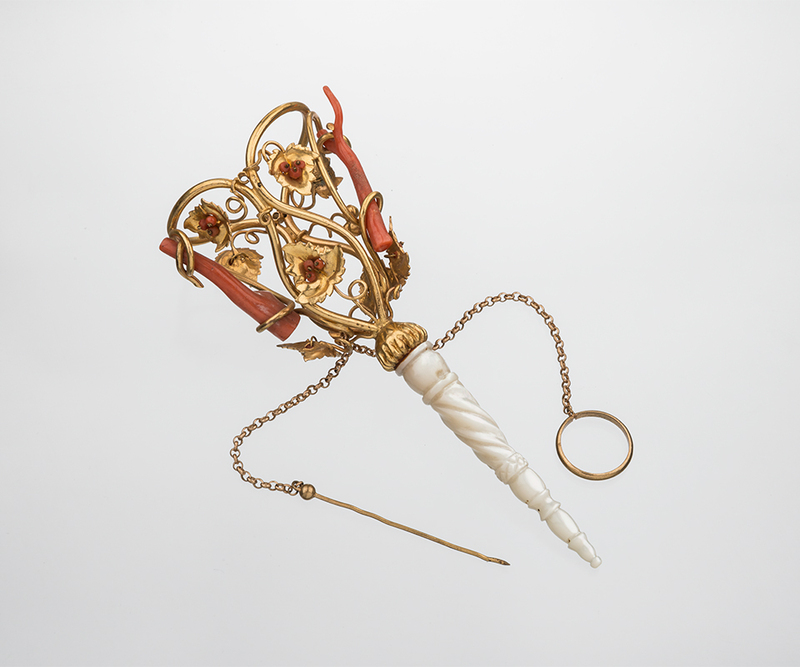 The motherland of these refined objects – porte-bouquets - is France. 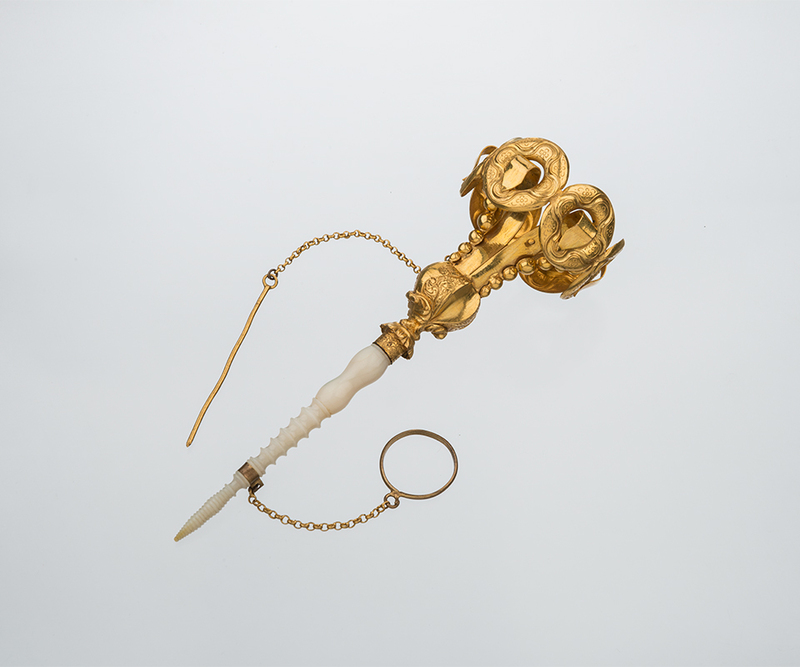 The epoch of Louis XIV saw the appearance of tiny vases for flowers, decorated with gold and silver, elephant bones and corrals, and elements of porcelain and glass. / Large porte-bouquet with snakes. They were carried or pinned as a brooch to frock-coat and corsage buttonholes. Some models had mechanisms with folding legs that turned them into small vases. / Porte-bouquet with carne. 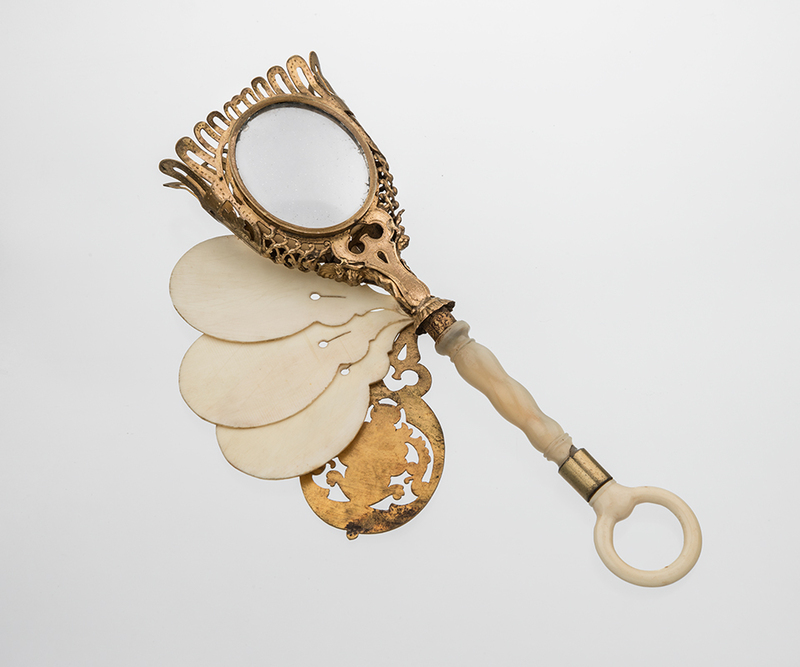 The exhibition runs until August 23, and is on display in Blue Bedroom of the Winter Palace at the Hermitage. It is the first time that this vast exposition of 131 exhibits has been shown at the Hermitage. 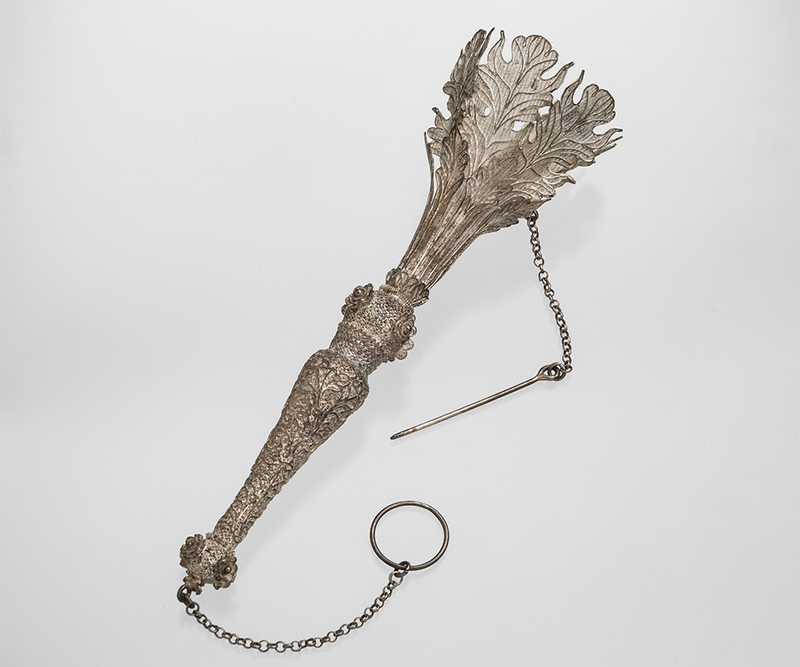 / Porte-bouquet with coral. 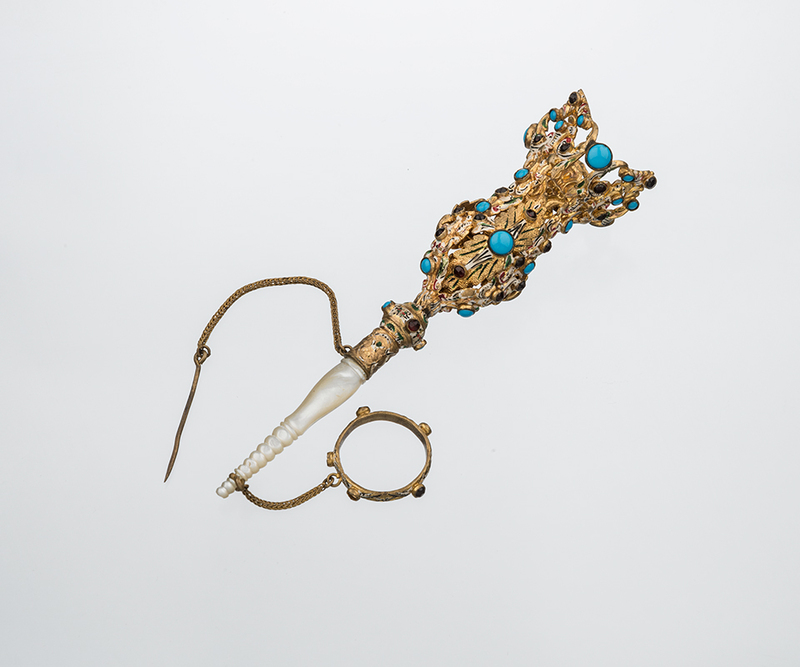 The bulk of the exhibition is made up of more than 100 works by masters from France, England, Italy, Spain, Germany, China, India and Russia, and the Kenber collection from France, alongside jewelry displays and engravings from the Hermitage. / Porte-bouquet decorated with rings. Porte-bouquets were popular among the high-society elite. In the 19th century they were a feature of balls, public celebrations and court ceremonies. Later they appeared at horse-races and sports competitions in England, among the opera-going public in Paris, and at the official openings of numerous exhibitions. Porte-bouquets were also a popular gift for notable persons. / Porte-bouquet with blue beads.